A very important part of a data center’s facilities is the one in charge of safeguarding the facilities’ security, both reactively and preventatively. If the DC activity becomes risky, the consequences of any fault or incident can entail a very high cost for companies. This is why it is so important to have advanced control and security systems for these critical environments. 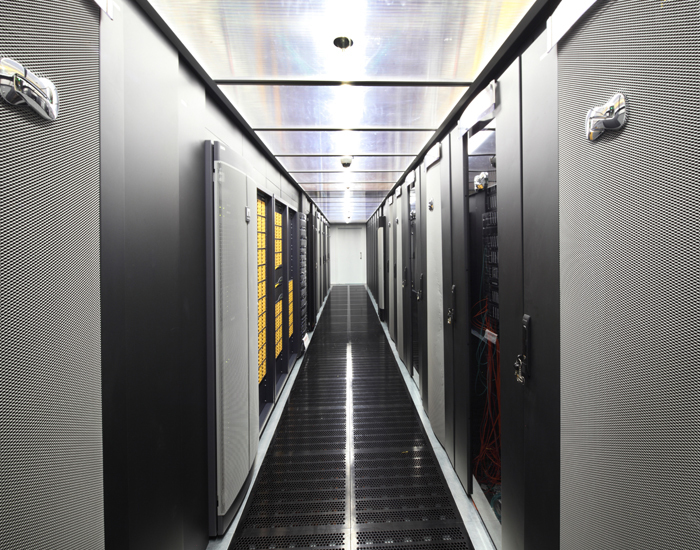 When we talk about data centers, we mean critical facilities whose availability and performance are vital in order to guarantee many other tasks and the uninterrupted operation of companies, workers, etc. This is why this type of equipment must have the best security systems to prevent and avoid drops or faults in the system. Aside from this design minimising risks (redundancies, double paths, etc), there must be alarm systems or data management of the infrastructures in order to make decisions in real time. 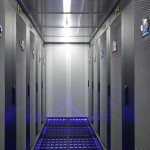 If the client needs a more potent tool to manage its assets, DCIM are used. Anti-intrusion and alarms systems connected 24 hours should be taken into account in the designs of projects, in order to safeguard equipment and facilities. Examples of this are systems integrated with exterior perimeter barriers, interior volumetric detection, magnetic contacts, etc. 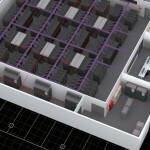 The network chambers are still the best option for controlling these kinds of facilities. Through any type of IP or Internet network, we can display via a standard web browser and save the recordings on a hard drive. 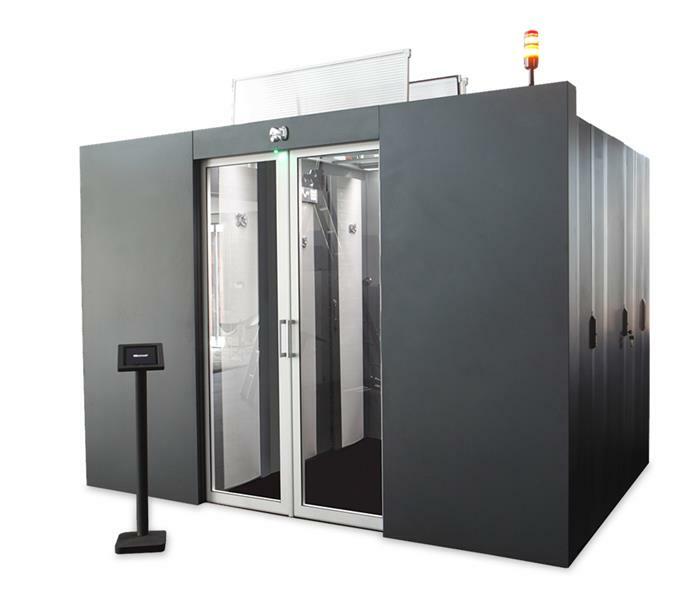 Network chambers can operate independently and be placed on any site, as long as we have an IP connection available. With a simple browser, we can see video images remotely and control their dispatch. 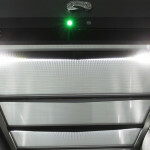 There are facial recognition solutions that provide our facilities with greater security. 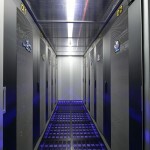 Data Center facilities are restricted sites for security reasons. An easy way to manage it is through access control. There are also different formats, such as proximity, biometric system, magnetic band, etc. Big data and the large amount of information generated is one of the most important resources of companies. Let’s think of a support for local data, vulnerable to fire, radiation and manipulation, and to its data being skewed or destroyed. Back-up copies and back-up servers in this instance constitute an essential component in which fireproof security boxes offer the best protection against any external agent. Boxes should comply with Standard EN1047-1.